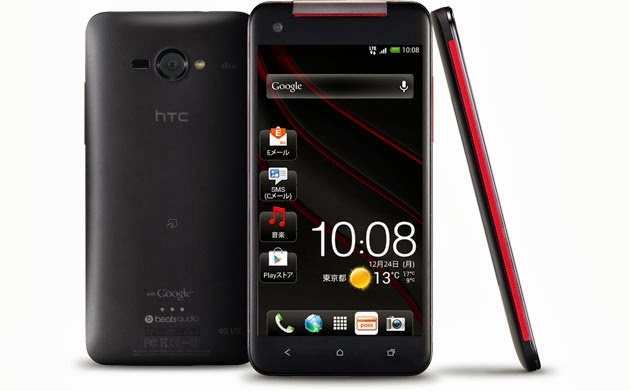 HTC Butterfly which was launched last year in December and became available for Indians in March 2013 has at last got the Android 4.2.2 update for India. HTC had been rolling out the pan US and Europe updates since last month and yesterday it announced the update being available for India. The update will bring the following changes to your HTC Butterfly if you own one.